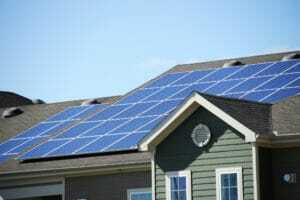 Top 5 Reasons Solar Panels Need Cleaned In Los Angeles - L.A. Elite Window Cleaning, Inc. The tax credits alone make the decision to go solar very enticing; on top of that the weather here in Los Angeles is ideal for collecting energy. 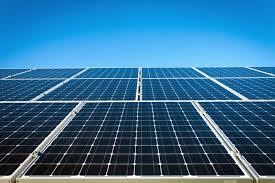 Solar panels work by allowing light from the sun into solar cells, more light equates to more power produced. However, as with all things left outdoors, the solar panels themselves become covered in dust and debris. 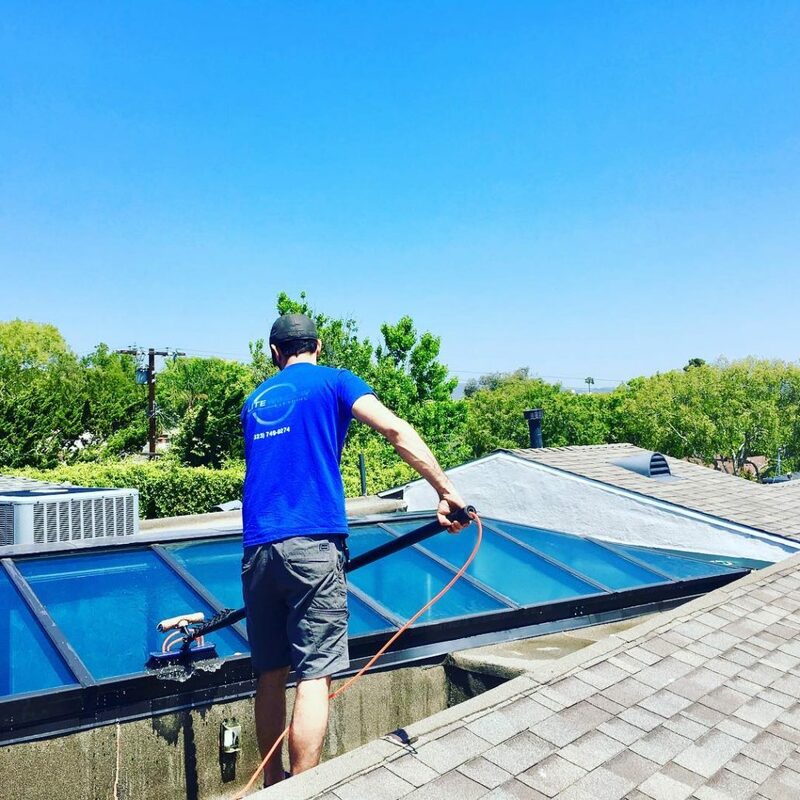 Thankfully, L.A. Elite Window Cleaning has you covered, and we have 5 reasons why you should choose us to regularly handle you solar panel system cleaning. This is somewhat obvious, but it is important to keep in mind that rainfall is not consistent and prevalent enough in Los Angeles to clean the panels. In fact a thorough panel cleaning has been shown to increase panel efficiency up to 21%. It is important to remember that when you were having your panels installed you were most likely provided with documentation from the manufacturer regarding a specified regular cleaning schedule. Having professional cleaning service receipts on hand could protect you in the future if a situation were ever to arise. As dirt and particles gather on the panels and sits for a lengthy period of time it can begin to wear through the protective coating layers. This effect is similar that dirt on a car eventually leading to permanently damaged paint. Whether it is your neighbors or tourists viewing your house they are going to notice the solar panels, and having them covered in dirt will be what stands out. You don’t want to be that person. This is one of the most important reasons due to the expense of purchase and installation of the panels. You want the highest return on investment, you need to have the panels running as efficient as possible to make sure that happens. As always, thank you for taking the time to read our post. Be sure to check out our post on Pressure Washing Your Home In LA. Please feel free to comment with any other questions regarding our services that we can turn into future content. Have a great day and be sure to check back next month for our new posts. Thanks for explaining why solar panels should be cleaned. It’s good to know that it could help make sure that they continue to look appealing, because dirty panels stand out. That said, I’m interested to learn if the frequency to lean the panels differ depending on what kind of weather they were exposed to.